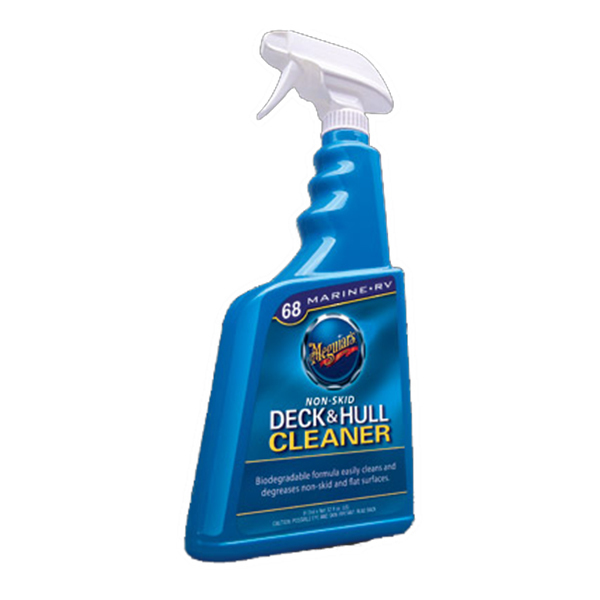 This easy to use cleaner/degreaser is tough on dirt and grease, but easy on the environment. This powerful cleaner/degreaser is designed for flat or non-skid surfaces. Safe, non-toxic formula removes black streaks, oily film, grease, grime and ground in dirt. Safe on fiberglass and for the environment.